And honestly, it’s a beatbox cover. Even the best beatboxer has trouble making songs as good as the original, right? 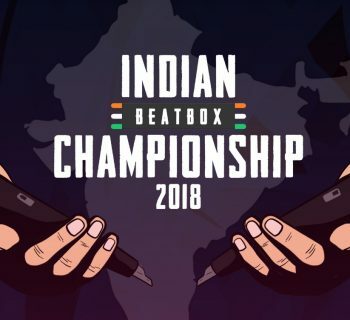 Here are 5 examples where beatboxers have outdone the original. “Lovit” is a song by musical duo Marian Hill, featured in the album Sway. Marian Hill is known for their sultry and minimalistic music tracks by producer Jeremy Lloyd, layered underneath singer Samantha Gongol’s gorgeous voice. MB14 is a French beatboxer and an incredible looper (loopers are people who use a loopstation to create music). He’s an incredible singer, as evidenced by his semifinalist placement in the Voice (France). 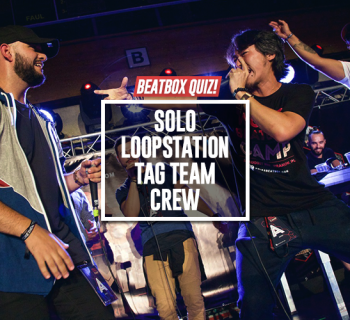 He has also competed in numerous loopstation battles and we first heard this cover when he used it in a battle against Saro at the 2017 Grand Beatbox Battle. The track for the original song was intentionally robot-sounding to contrast Gongol’s sweepingly beautiful voice. In contrast, MB14’s cover is done with all vocals, making the melody just that much more emotional. The song “Waiting Game” is by singer/songwriter BANKS, off her second EP London, and was made famous when it was featured in a Victoria’s Secret commercial. Her music is described as “Dark R&B” and has been compared to The Weeknd and Fiona Apple. Grace Savage is a 2 time UK beatbox champion and has traveled the world over performing with her loopstation. Her own music is just as impressive, but her Drum and Bass cover of Waiting Game is so well done, we have listened to this on loop before (no pun intended). The original song is incredibly cinematic and ominous and would be perfect in a film (or in a commercial). Much of the original artist’s work includes a heavy beat, something that is lacking in the Waiting Game, which is why we love Savage’s cover of the song. The drum and bass works so well, contrasting Grace’s lovely vocals to the song. The original song is by reggae artist Mike Love, not to be confused with Beach Boys’ Mike Love. Considered the rising star of the reggae world, Mike Love is a brilliant musician with incredible lyrical juggling in the song Permanent Holiday, where Love’s lyrics change meaning after each lyrical layer. This video went viral outside of the reggae community. NME is from Italy and one of this year’s breakout beatboxers. 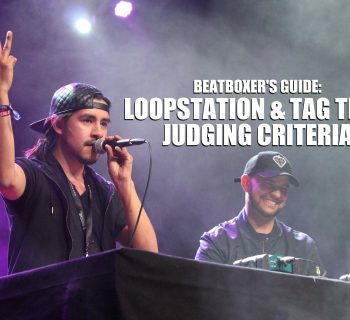 He made headway in his loopstation battle at World Beatbox Camp (yes, that is a thing), where he won the competition, showcasing some impressive musical chops. His cover of Permanent Holiday is so well done, honoring the original while cutting the ten minute runtime to six. Mike Love performs this by looping his guitar and voice, over which he beatboxes. But we love how NME vocalizes the guitar parts and his singing resonates with us. Love’s performance resonates to the message in the song, whereas NME is showing his love for the song itself. The Weeknd is a Canadian Artist making it big in California. With hit after hit like Starboy and Can’t Feel My Face, The Weeknd has become a staple on the radio. KRNFX is also a Canadian artist living it out in California, as he garners a huge fanbase and puts out amazing content. He even was featured in a Toronto magazine as one of the reasons to visit Toronto. Both versions of the song are fantastic. The Weeknd is a master of creating emotions that contrast with the music underneath. KRNFX’s version is a medley of a few other songs as well, but it would be hard to tell if you didn’t know the originals. The lyrics he places into the songs are: the Weeknd’s “Often”, “Wicked Games”, and “I Can’t Feel My Face” and Naughty Boy’s “La La La” featuring Sam Smith. The cinematography is also gorgeous in KRNFX’s video. Beatboxing can look weird in person but the ST5A production team did a great job portraying beatbox as beautifully as any music video would. Green Day is the modern day U2, but their humble beginnings originate in the 90’s punk rock era. Their rude loud music resonated with the post-grunge listeners. The song “Hitchin A Ride” was Green Day’s chart topping song off their fifth album. 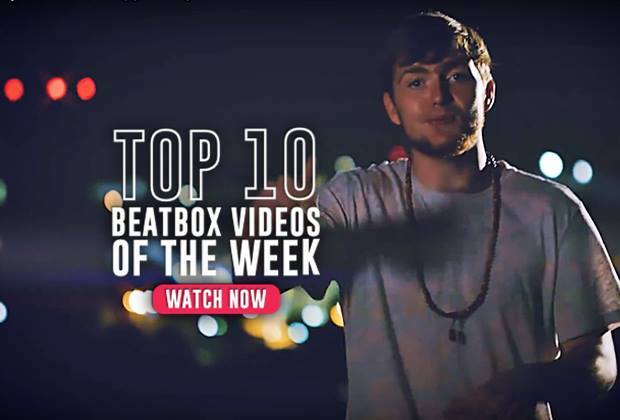 Tom Thum is an Australian native and a beatbox legend. His TEDTalk is one of the most popular talks on YouTube with over 64 million views. His own YouTube channel is also incredible, showcasing his creative musical depth and knowledge. Tom Thum brings this 90’s classic to the modern ear. His vintage jazz style of orchestration is gorgeous to listen to and is a great reimagining of the Green Day song. Beatboxing in the 80’s may have been simplistic and if we are being honest, it may be how you view beatbox today. 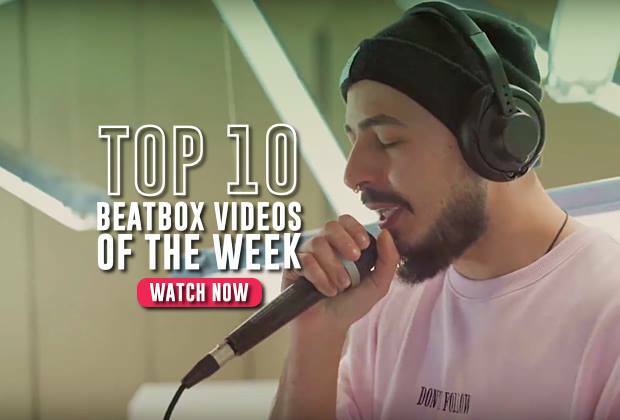 But if the list above has shown the potential of the artform to you, then you might be interested in learning that beatbox is thriving and making its grand entrance back into the public’s eye. Be ready. Because some of these guys might be coming to a stage near you. I hope you enjoyed this article. 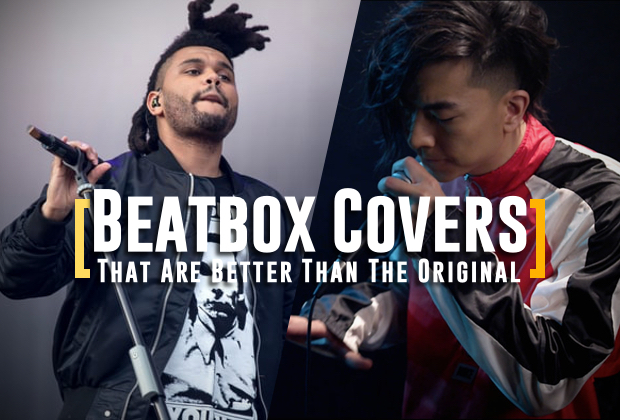 If there was a beatbox cover we missed, leave a comment below. We may do a part 2 in the future! I hope there will be a part 2 too. And also a part 3, and 4, and 5….